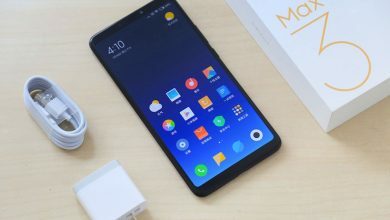 Xiaomi just launched another amazing new product which is believed would do very well in the market. 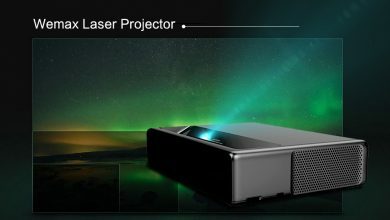 An astounding Wireless Bluetooth Computer speaker with amazing features. 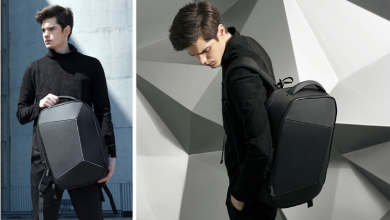 Everything about the speaker looks amazing, from its design down to its inner structure. 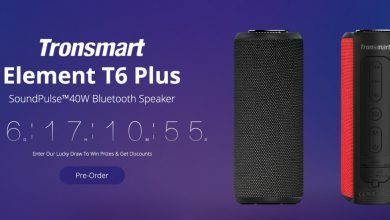 It should be noted that the speaker can also be connected to mobile phones, tablets, notebooks and other compatible devices. 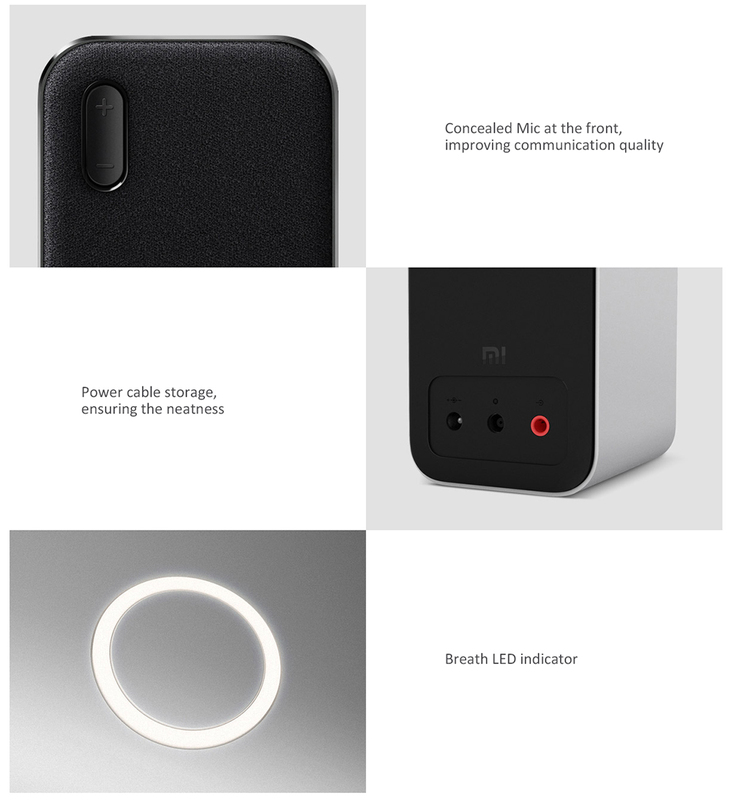 The Xiaomi Wireless Bluetooth Computer Speaker comes in a minimalist shape, full round design, unique track circular volume key which brings convenient operation experience. The aluminum alloy body has experienced the process of extrusion, CNC, fine grinding, quartz sandblasting, anodic oxidation and other mobile phones precision processing. It presents a warm surface texture and exquisitely cut high-gloss edges. Just touch the beauty of the craftsmanship. 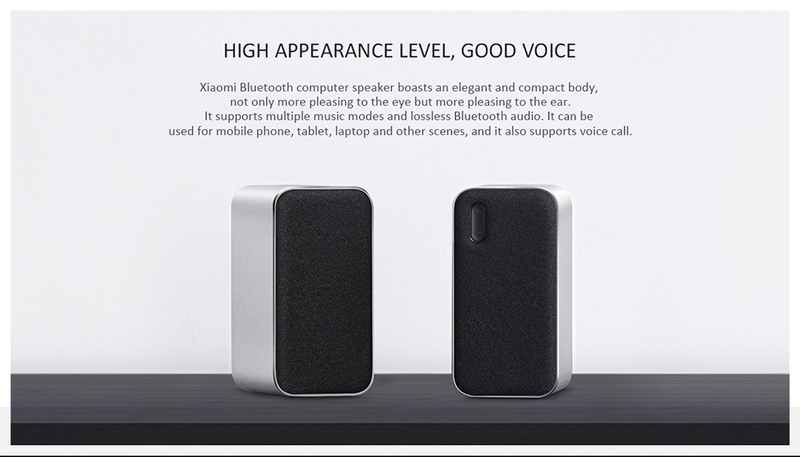 The speaker also comes with a good voice to give your enjoyable sounds. It boasts an elegant and compact body, not only more pleasing to the eye but more pleasing to the ear. It supports multiple music modes and lossless Bluetooth audio. It can be used for mobile phone, tablet, laptop and other scenes and it also supports voice calls. Its high-quality lossless sound and Bluetooth playback give you a freer lifestyle. 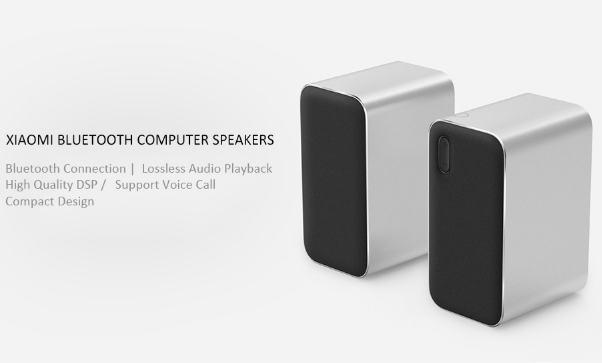 It is embedded with a CRS Bluetooth chip, which is compactable with MP3, AAC, APTX, APTX-LL and other audio formats. 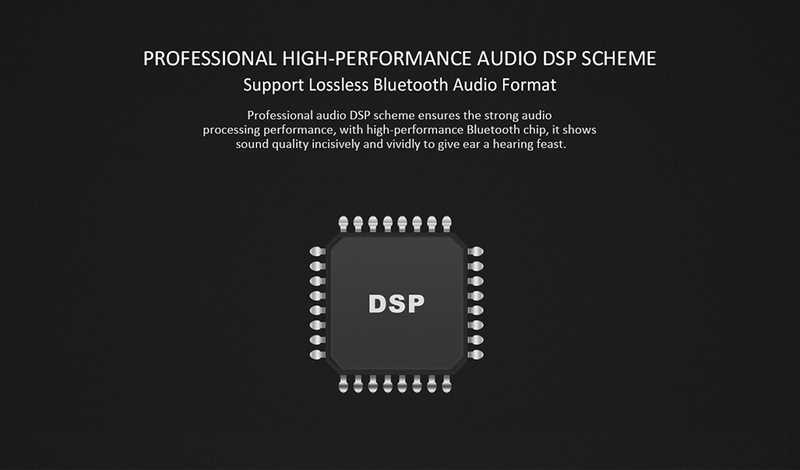 In particular, APT x format can bring CD level sound quality experience. It also supports the AAC audio format of IOS system. Wireless Bluetooth gives you more playback freedom. Now lets quickly talk about the quality of the 2 Inch HIFI full-frequency speaker which restore each note accurately. The speaker sports an anode alumina dust diaphragm and dust shield which is extremely lightweight and more sensitive and transparent. Also, it features a Ndfeb dual magnetic circuit design which is a stronger magnetic force, large linear stroke, superior texture and strong sound. Lastly, on the quality of the speaker, It is embedded with a Kapton macromolecule voice coil which provides a high dynamic low distortion low-frequency response, effectively extending high frequency. 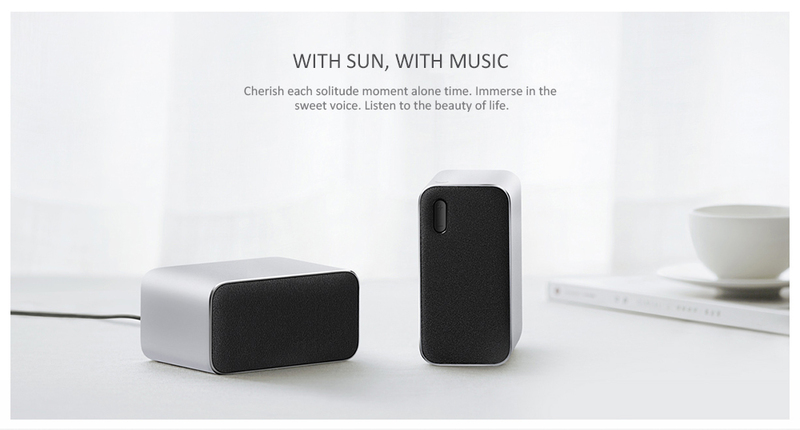 The Xiaomi Wireless Bluetooth Computer Speaker is currently available on Gearbest for just $89.99 using the couppn code: GB$CNBTCSP2. Depending on your location and choice of shipment, this device would be delivered to you for free.